"Could not connect to the requested VDP appliance. The SSO Server could not be found. Please make sure the SSO and DNS servers are available on the network and all settings are configured properly"
1. DNS should be working good. 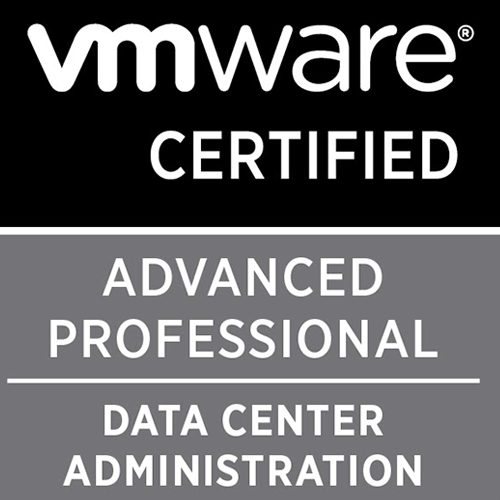 Check if you are able to resolve the IP and FQDN of the VDP appliance along with your vCenter server from the machine where you are trying to connect. If DNS resolution is running into issues, then have the DNS issue fixed, and then try the reconnect. 2. Time on the VDP appliance to ESXi host to your SSO server must be synced. If time is not synced then your will run into NTP error message during the connect. However, please make sure that the time is synced across all the three components. Use the command "date" in VDP to list the current time. 3. You can try adding the VDP appliance and vCenter IP/FQDN entry in the /etc/hosts file of the VDP appliance and then try a reconnect. For me, all of the above pointers were working good, and yet I was unable to connect the appliance to the Web Client. You can refer this blog here for more information and this KB here for further troubleshooting if these steps do not help.